Ron doesn't understand how the Republican Party tolerates Trump and then Ron complains about getting his pizza.... Guest: Dr. Cass Ingram "The Lyme Disease Cure"
Ron continues to complain about the Game of Thrones cult and then turns on Shakespeare... Guest: Author Michael Behe "Darwin Devolves"
Ron hears Trump "calling people names" in his school yard...Guest: Dr. Drury Sherrod about the jury system. Ron displays his disdain for baseball, stares allergies and bugs in the face, and does not celebrate National Craft Month...... 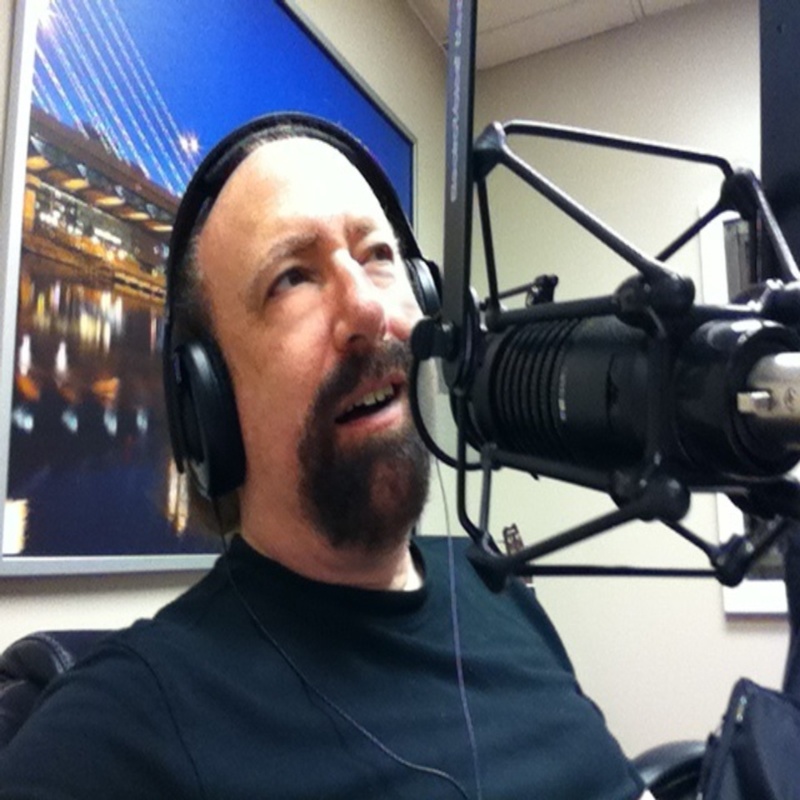 Guest: Author Rick Snyder "Decisive Intuition"
Ron does a bit more Trump dumping, talks about his life with loose change, and chats with New York fashion designer Elesia Carey about Spring fashions. Last 2 out of 3 Presidents lost the popular vote, yet still were Presidents. Ron also comments on his disdain for mirrors...Guest: Chef Edward Lee "Buttermilk Graffiti"
Ron honors St. Patrick's Day by lampooning boiled dinners, pots of gold, drinking, and weird dances...Guest: Author Roger Higgins "Billy Gogan"
Ron complains about the aging body and it's hair situation, then comments on weather reports that seem too obvious...Guest: Author Robert Levinson "The Leper Messiah"
Ron talks about foods that turn his stomach and make no sense. He also tells a story about his recent mishap....Guest: Dr. Rachna Patel "CBD Oil Solution"
Ron does his usual observational complaining about Friendly's, internet ads, camping, and other stuff..Guest: Author William H. Coles "McDowell"
Ron talks about Trump's problems and ponders what a Kushner is doing in government... Guest: James Geary is author of "Wit's End"
Ron and Elesia talk about how successful people act.